Leah Somers holds certifications as a Holistic Health Coach, a Wellness Cooking Instructor as well as the American Association of Drugless Practitioners (AADP). 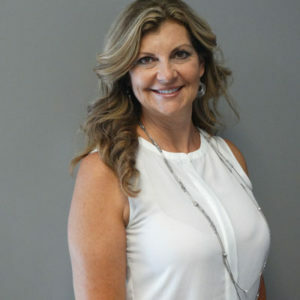 Her mission and passion is to help clients create a completely personalized vision to health that suits their unique body, lifestyle, preferences, and goals. 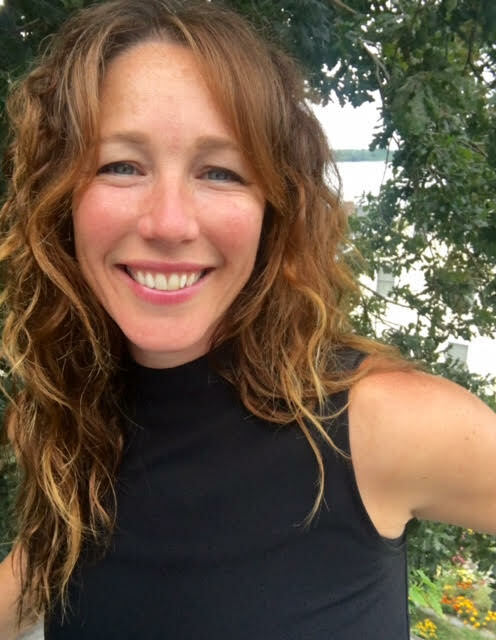 She works with clients to help them gain energy, eat cleaner, make empowered food choices, feel better in their body and to integrate simple, healthy habits that will last a lifetime. 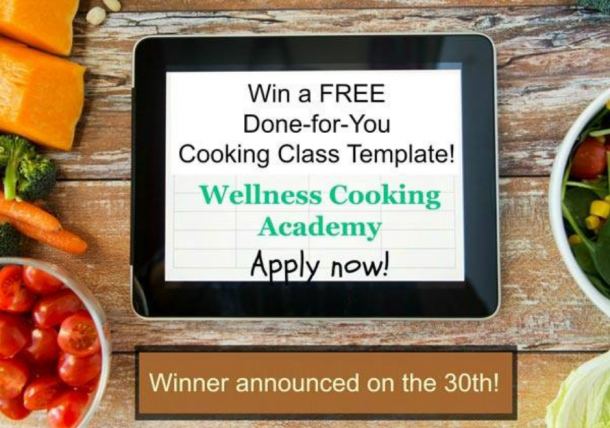 As a writer, cooking instructor, meal planner, and expert for The MealGarden she is able to radiate her passion of healthy living unconditionally.